This page lists all the books I wrote or reviewed for Syncfusion’s Succinctly series. 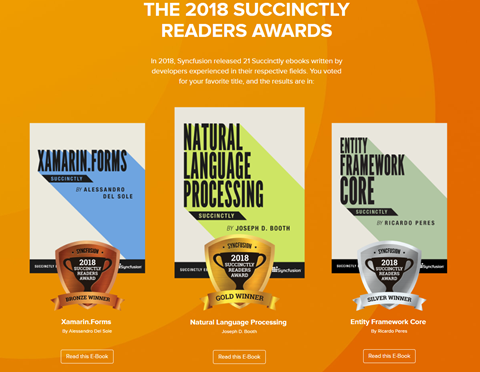 My latest (and fifth) ebook for Syncfusion’s Succinctly collection is out: Entity Framework Core Succinctly! It covers Entity Framework Core 2.0 and you can download it for free – need to register first, though. This book is inspired by my previous one on Entity Framework Code First, but quite a lot has changed. Huge thanks to Jeff Boenig for the technical review and to Hillary Bowling, Tres Watkins and Jacqueline Bieringer of Syncfusion for all their support. My fourth title for the Succinctly series has just been released: ASP.NET Multitenant Applications Succinctly! This time, it’s about writing multitenant applications with ASP.NET. It was fun to write, and I certainly hope you find it interesting too! In it I have a number o “recipes” for handling different aspects of multitenancy. I’m looking forward for your feedback on it! As usual, I want to thank everyone at Syncfusion and also Chris Tune (@tunechr) for his review. So, go get it here! 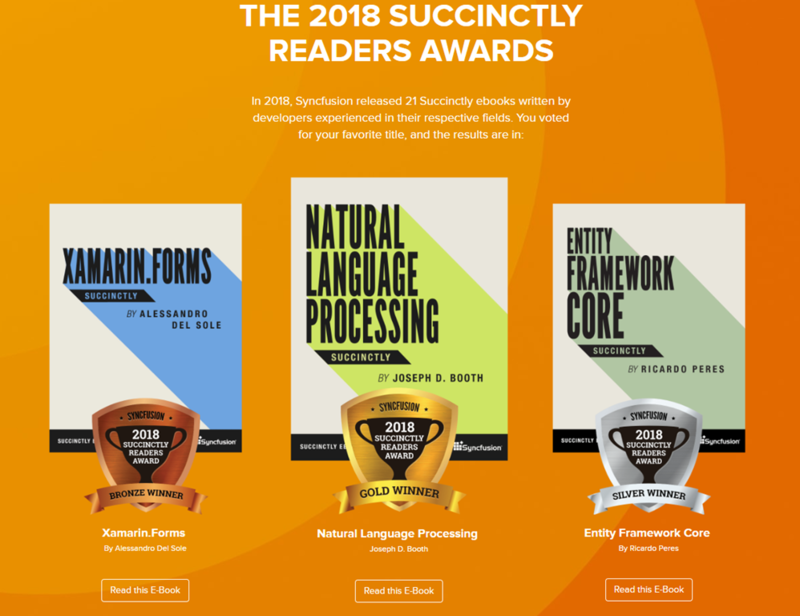 It’s now official: I will be working on a new, updated edition, of my Entity Framework Code First Succinctly, that I wrote for Syncfusion’s Succinctly series. The first edition was about Entity Framework 5, and a lot has happened since. 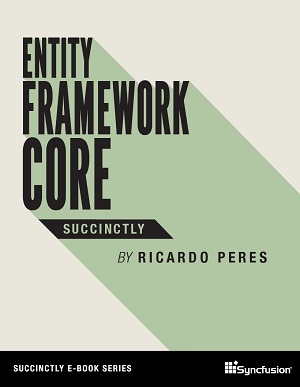 I would like to ask all of my blog readers that have read Entity Framework Code First Succinctly and are into Entity Framework Code First to send me your comments, corrections or suggestions for the new edition. I will be very thankful!